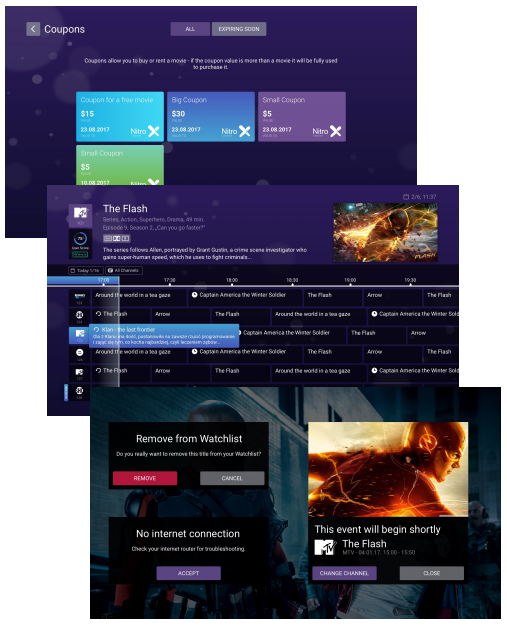 Broadcasters and OTT service providers need to setup run streaming platforms that can serve many types of devices, with subscription and/or advertising business models at capacity needs that can rapidly change. Jim O’Neill, principal industry analyst at Brightcove explained to me during the NAB show that OTT platforms can have difficulty supporting multiple types of devices with varying screen sizes, have complicated ingestion and media reformatting processes, and may have difficulty delivery reliable quality viewing experiences during periods of high stream viewing demands. To solve this challenge, Brightcove has developed an end to end OTT platform that uses apps and an HTML5 browser that can deliver services to all types of viewing devices, can provide and optimize subscription video on demand (SVOD) & advertising on demand (AVOD) services, and the system has been designed to provide capacity when required. Video producers and editors need better ways to discover and enrich video using less staff and more ways to add engagement value. 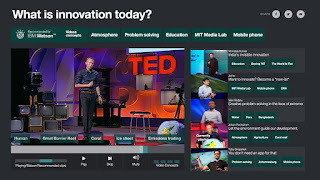 Hillary Henderson, Senior Director of Product Strategy and Management at IBM Watson Media and Cloud Video, explained to me during the IBC show that existing video editing and production systems can require many steps and people to find, tag, and use valuable video media content. To solve this challenge, IBM has developed a Video Enrichment, a technology that can analyze audio, text, and visual media to identify and tag value elements. Because Video Enrichment is based on cognitive recognition and deep learning capabilities, it is possible to add and associate deep metadata with video content. 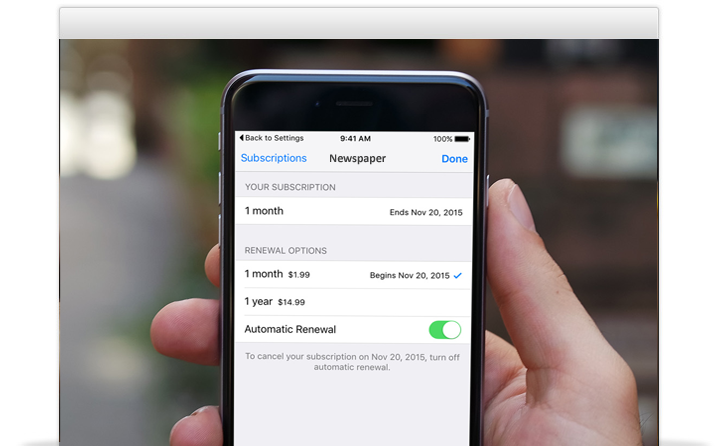 This make the rich media more searchable, selectable, and usable. TV service providers need cost effective ways to manage customer retention and recovery. During my interview with Chris Welsh from MPP Global at the IBC show, he explained that voluntary subscription churn can typically be reduced by over 60% or more. To do this, TV service providers need to identify churn candidates in enough time before they leave so they can be provided with help and/or offers that motivate them to stay. The indicators customers may churn can range from being unable to process a credit card for payment (expired information) to changing customer usage patterns. It is possible to identify 1-2 months in advance when permits taking actions to motivate customer to stay such as offering free program viewing incentives (gets customer to start viewing again) or special discount offers. 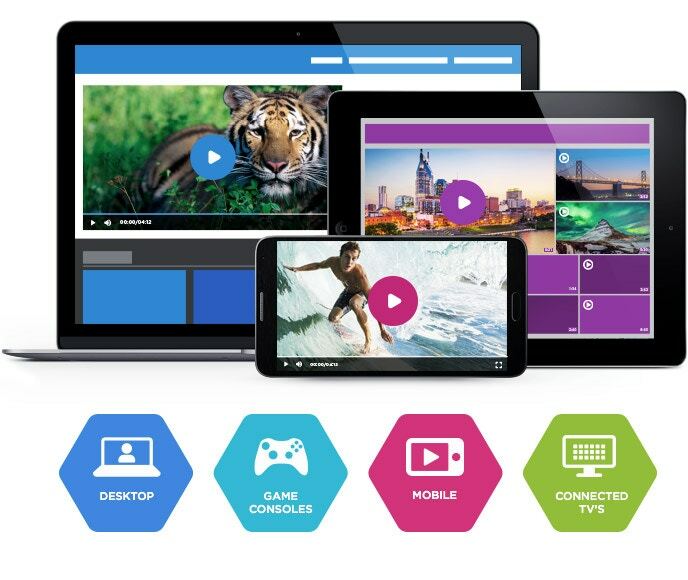 To solve the TV subscriber churn challenge, MPP created an esuite retention recovery system that identifies, analyzes, communicates with subscribers, and manages TV subscription churn. To find out more information, go to eSuite MPP Customer Retention and Recovery. from Cybermedia Television, he explained that streaming TV bandwidth cost can be high and the trend is that more bandwidth is needed for higher resolution. Higher peak bandwidths are also needed for dynamically changing media compression levels. 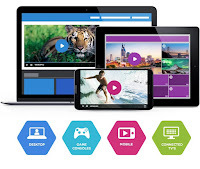 To solve this challenge, Cybermedia Television created a virtual streaming content distribution CDN system that uses each viewer to retransmit their streaming video media dramatically reducing the OTT service provide bandwidth requirements. The technology is based on P2P technology; users share (upstream) bandwidth with their closest and most convenient concurrent user (the other “PEER” ). The more users, the more bandwidth to share. This P2P principle has huge advantages regarding capacity and costs, which is getting very relevant in case of e.g. live events. TV shows and movies are great sources of social media content which can be a super low cost and effective way to attract and engage viewers. 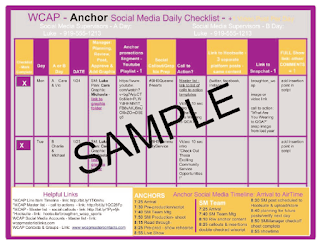 During my podcast interview with Tracie Clarke, producer of WCAP news, she explained that finding the right clips, processing them, and knowing where they should be published can be how time consuming and produce little results if done wrong. Tracie explained how she enhanced the WCAP daily TV news show production processes and social media publishing to get dramatic increases in program views along with many new audience activities. She explains how you can make some simple line production changes, use templates, media agents, and other tools to improve the value and impact your media can have. TV broadcasters and new media content providers want to have their own content channels with highly engaging media. 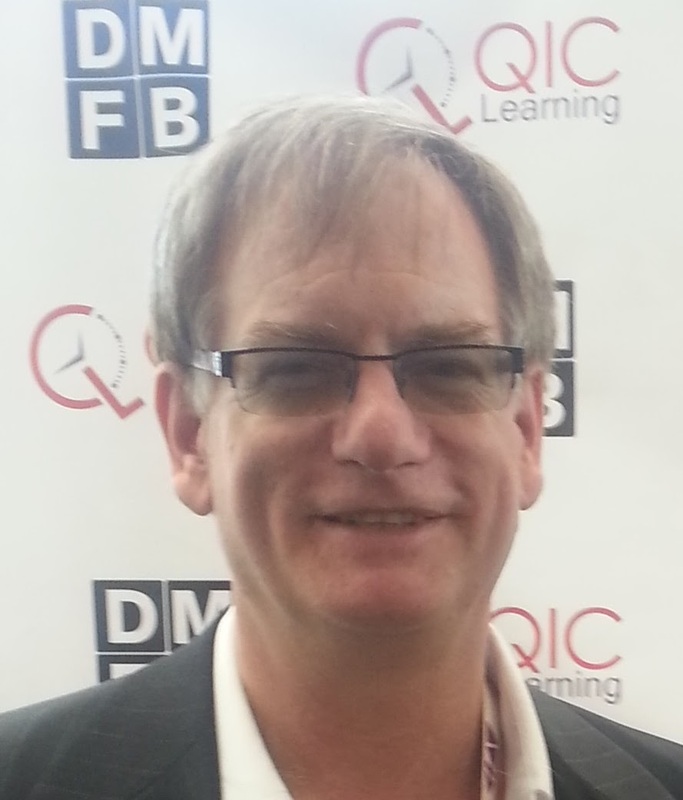 During my interview with Curt Marvis, CEO of The QYOU, he explained that licensing quality video content can be time consuming and costly. Getting continuous content that appeals to Millennials and generation X is hard. Branding needs to be added to the channel without detracting from the content value. 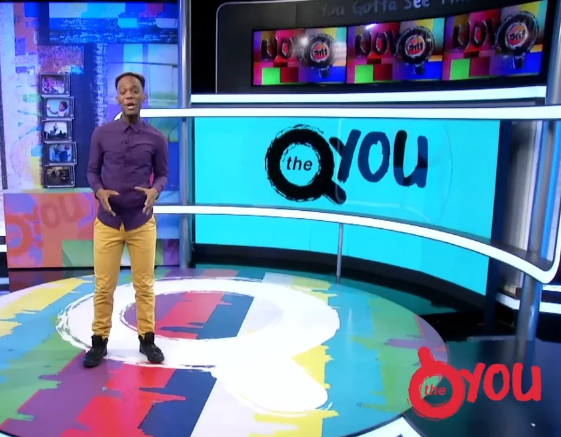 To solve this challenge, The QYOU has created a TV channel production system that continually provides popular quality short format videos, licenses them, and combines the media into branded linear channels. 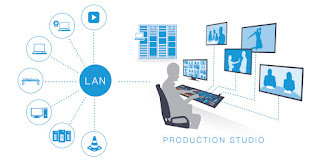 Movie, TV Show, and Video producers have multiple types of equipment and applications that need to connect and work with each other. During my interview with Will Waters, Director of Product Marketing from NewTek at the NAB Show, he spoke of the intense need for production system integration in both studios and at distant locations. The integration of these systems should support the continual increases in resolution (1k, 4k, 8k+), media formats (3D, VR), and new types of applications (TV Apps and interactive media). 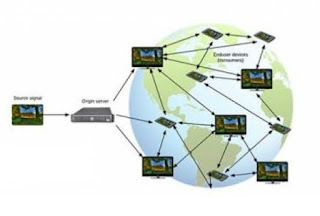 The interconnection standards need to work (with adapters) with existing equipment, be reliable, and be able to evolve as the production, broadcast, and distribution requirements evolve. 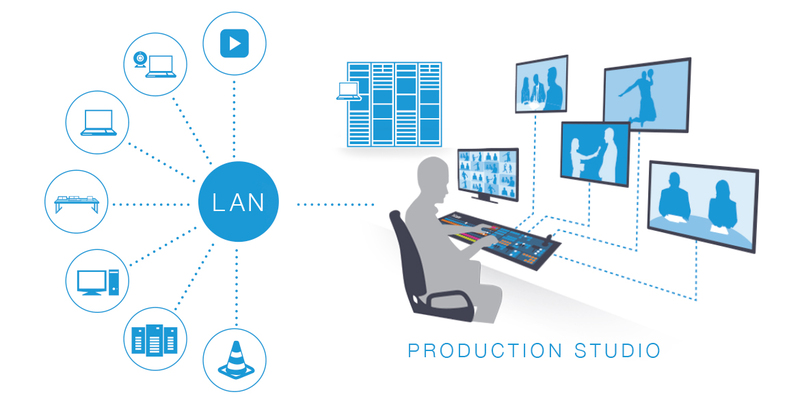 To solve this challenge, Newtek has created a Network Device Interface - or NDI™, a royalty free standard enabling IP video workflows across Ethernet networks. 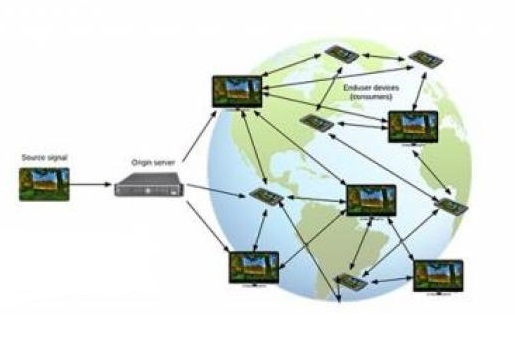 NDI is a bi-directional standard that allows video systems to identify and communicate with one another over IP, and to encode, transmit, and receive multiple streams of broadcast-quality, low latency, frame-accurate video and audio in real time. 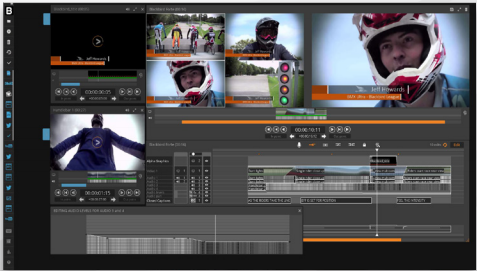 NDI is the basis for an all IP Media Production Platform. 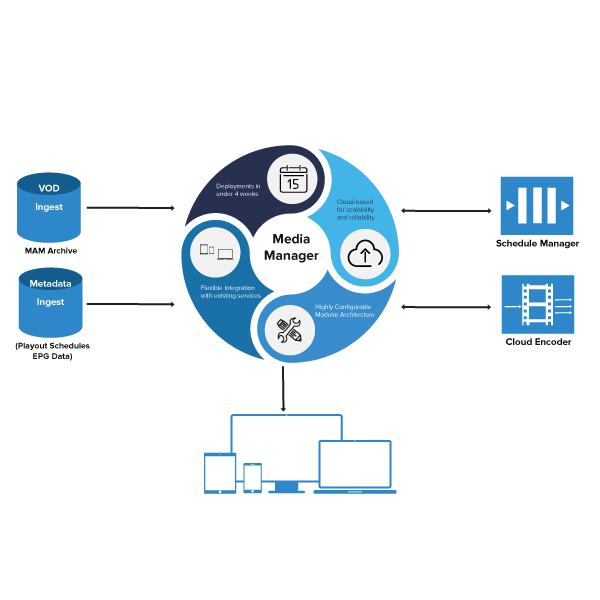 NDI enables multiple manufacturers and developers to work together to create an interconnected production workflow. To find out more information, go to NewTek NDI. 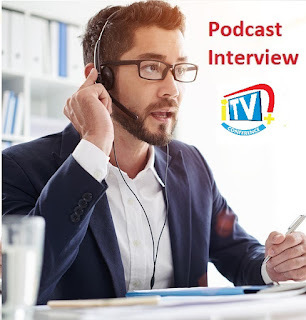 Internet TV Plus podcast covers emerging television tech and business solutions to help TV tech and business professionals to setup and run online TV production and distribution systems. In addition to learning cool stuff like interactive holograms that you can feel (yes, this is for real) you will also discover new things you can do to improve your company, product, or job. We created this podcast because the TV and film industry is shift from Broadcast TV shifting from broadcast to to video streaming. Overwhelmed? - it seems each day there is a new TV technology, service, acronym, or other information that is dramatically changing your business or job. 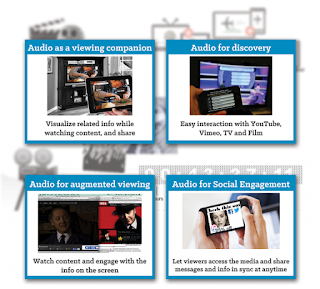 Many of our sessions are available in several types of media formats. Available on iTunes, Google Play, Stitcher, iHeartRadio, and in Video, Audio, Slide, and other Formats. 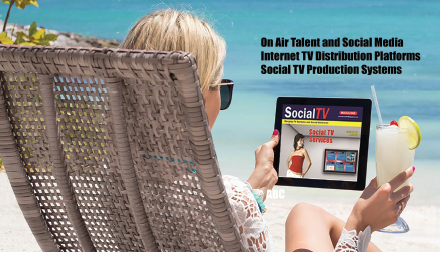 - Online TV Marketplace Distribution - How to get on NetFlix, Roku, AppleTV, and others. - Cloud and IP Production Systems - no production equipment option! We invite guests who have real experience and useful information they are willing to share. If you or someone you know wants to be a guest, please email me at LHarte@LawrenceHarte.com. Lawrence Harte is a tech media evangelist who has a passion for discovering, learning, and explaining how to implement new TV technologies and services. Founder of 4 industry magazines, tech and business school, and over a dozen conferences. From 2005 to 2017, he interviewed over 3800 TV tech and business companies. He helps companies to design and setup TV systems, has been part of the production crew for movies and TV shows, and is an expert consultant for Google TV, Samsung, and other leading companies.